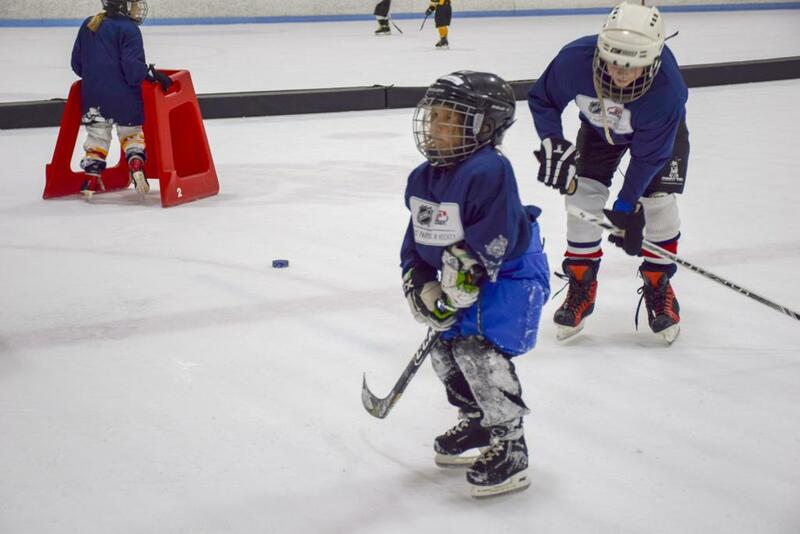 Hagerstown Ice & Sports Complex recently opened its doors to community members as part of the Try Hockey For Free event, a national event sponsored by USA Hockey. 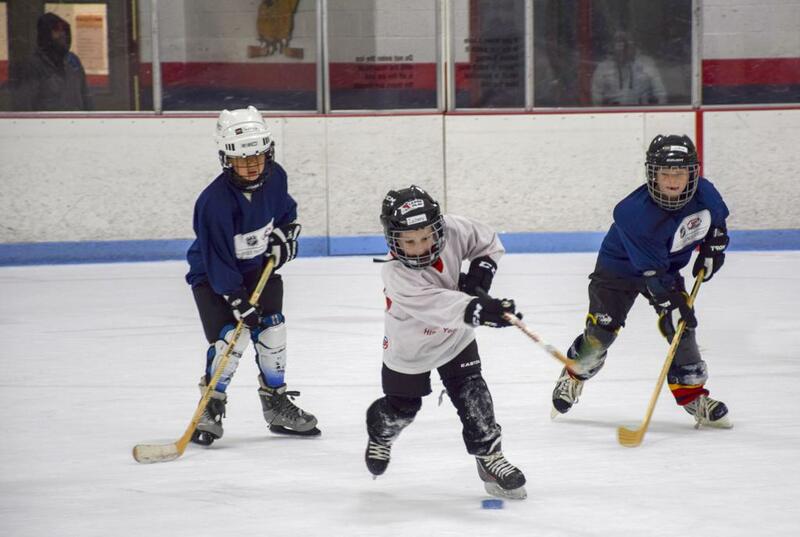 On Saturday, over 70 local youth ages 4-9 participated in the event, which is held twice a year. Participants had a variety of options available that day. 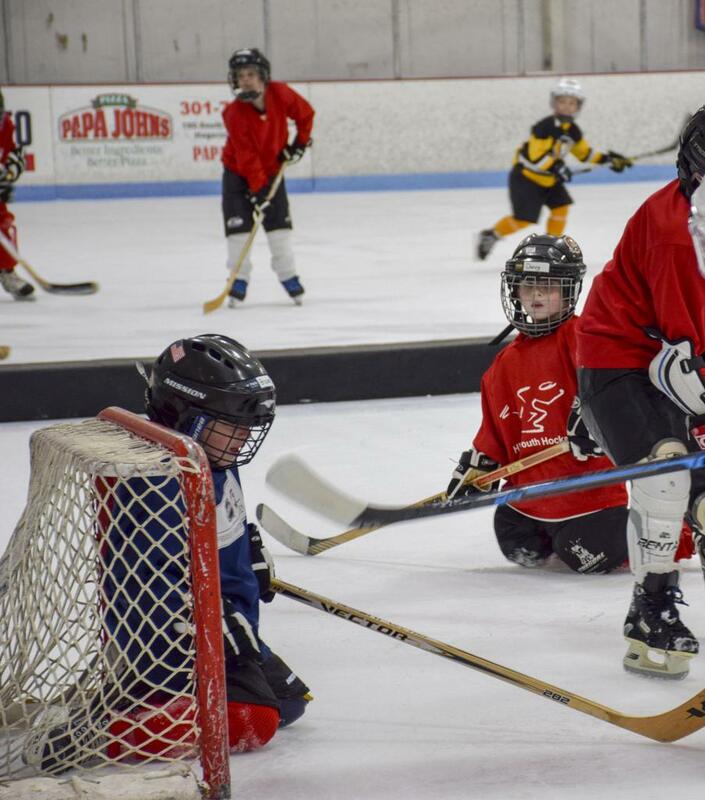 Some had a chance to try sled hockey, an exercise that was facilitated by members of the Kodiaks sled hockey team. 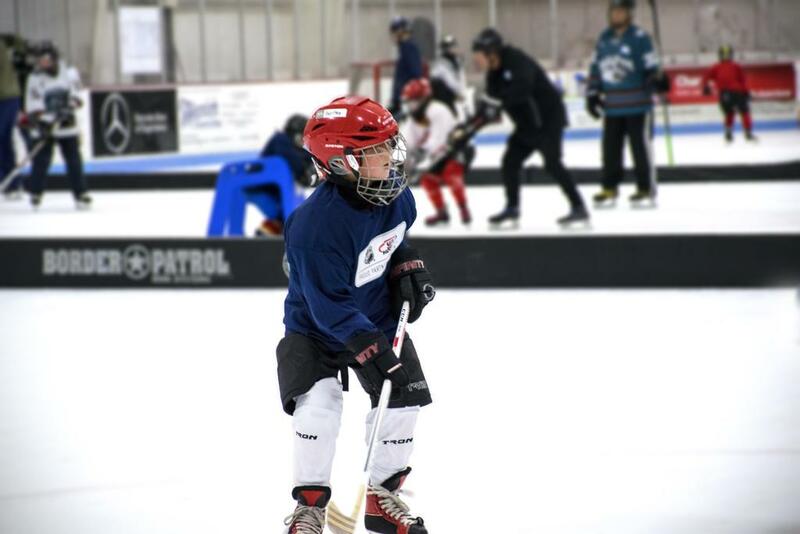 Others had a chance to learn the basics of hockey, which was coordinated by the HYHA youth hockey coaches and some adult hockey players. 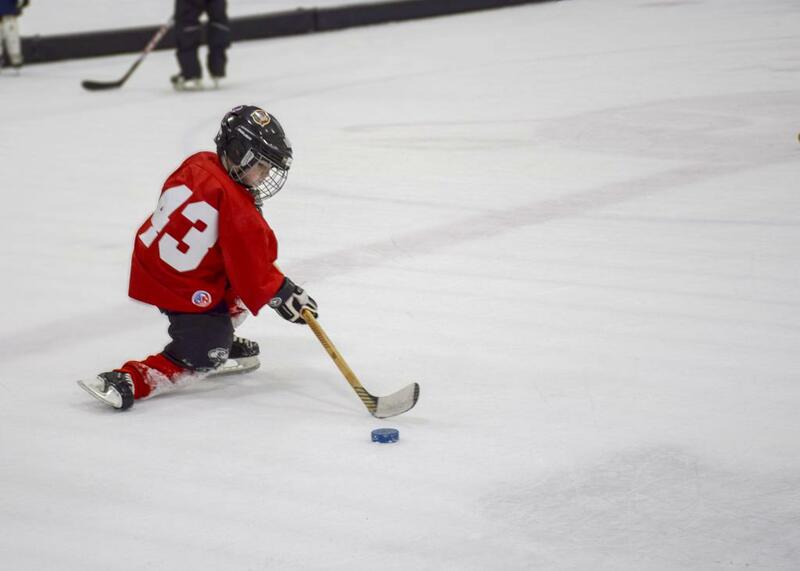 Some participants also learned some basic figure skating moves, with the help of our HESA figure skaters and coaches. 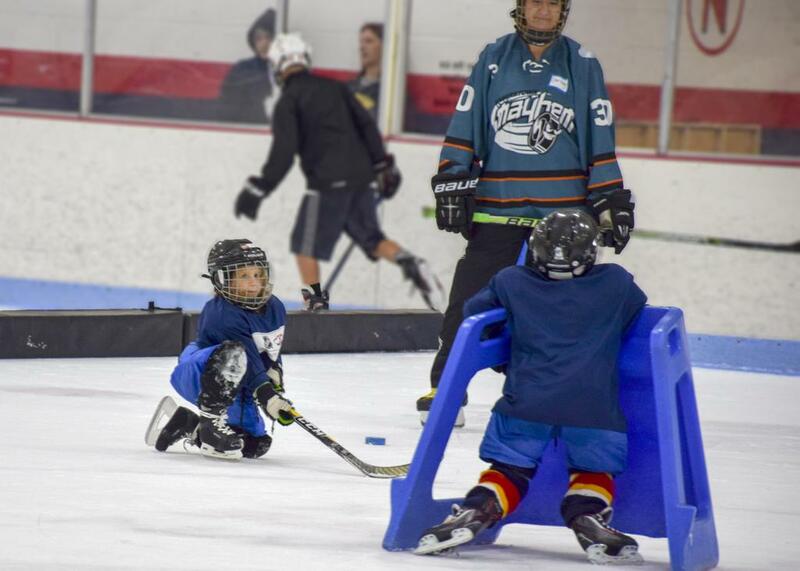 The goal of Try Hockey for Free is to bring more community members to the rink to learn about ice sports. 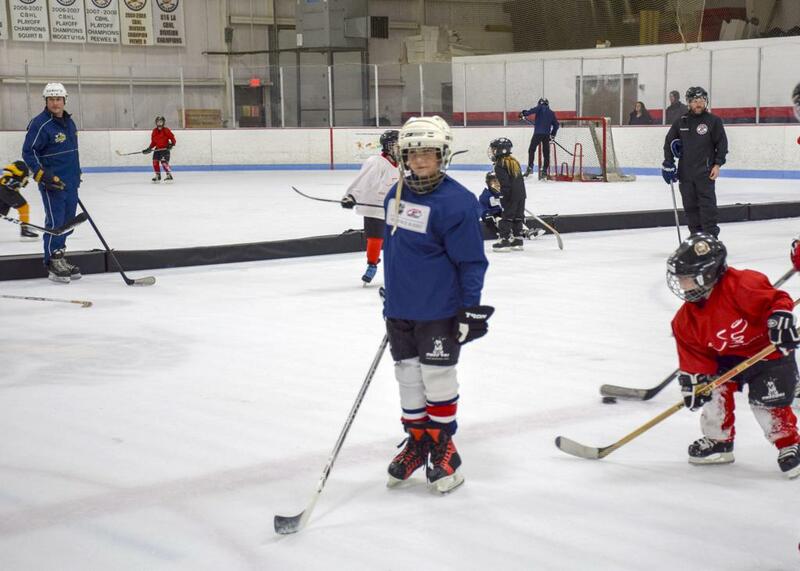 Sports such as these require more equipment and specialized training than other youth sports, which potentially means fewer children participate in these programs. 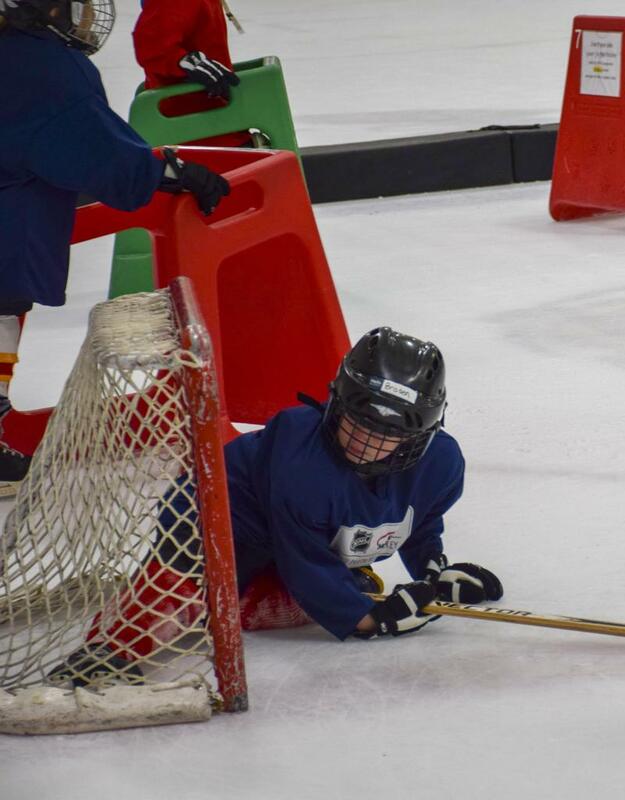 The rink had plenty of volunteers and free rental equipment on hand so children could experience the sport without any financial barriers. 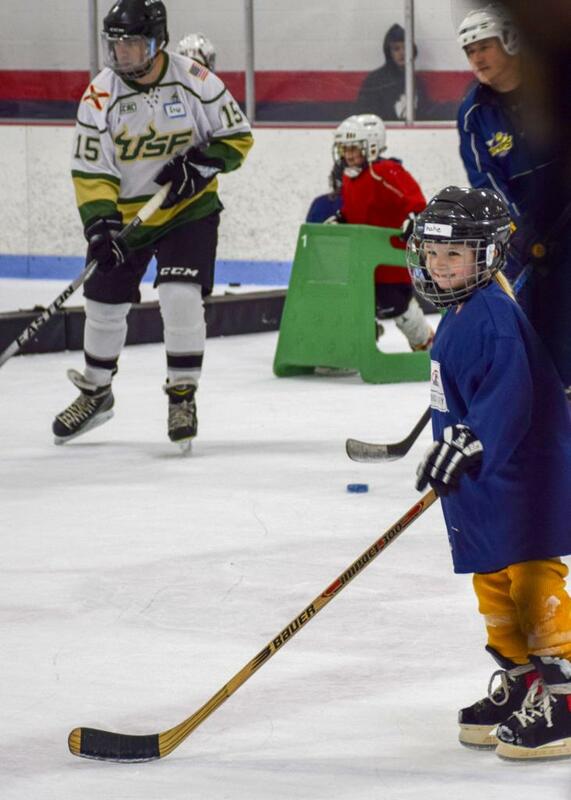 Amanda Kochel, a youth hockey board member and THFF liaison, was pleased with the turnout and participation. "We had 74 kids register," she said. 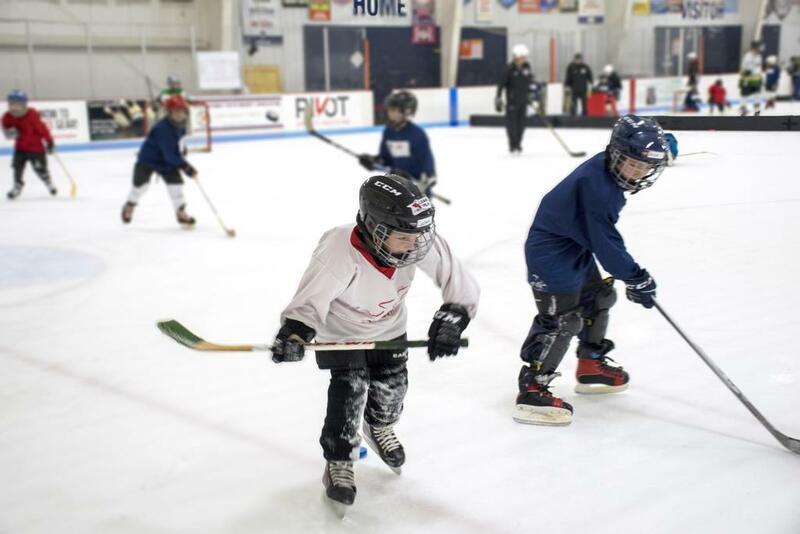 "Most are nervously excited when they come in the rink, but it quickly turns to pure fun once they're on the ice. 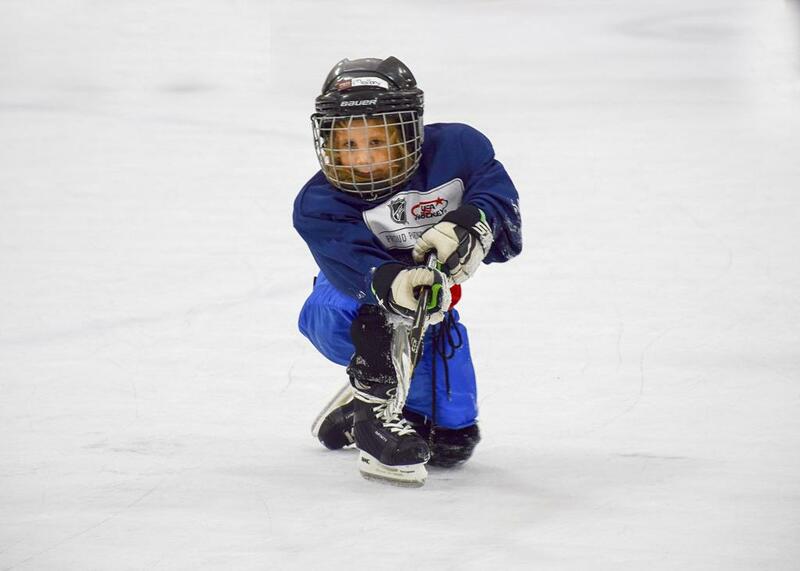 We had a photo area with a rink backdrop, so the kids can take the memories from the event with them." 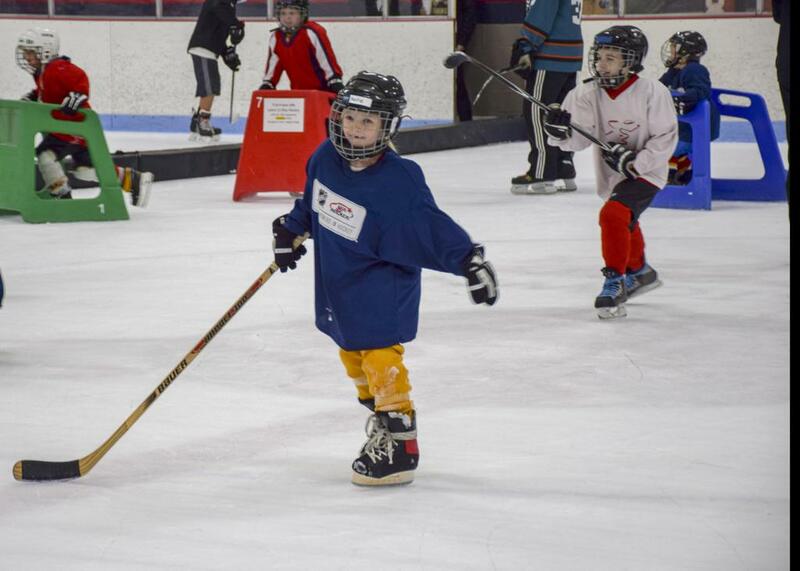 The participants had a great time learning the basics of skating. 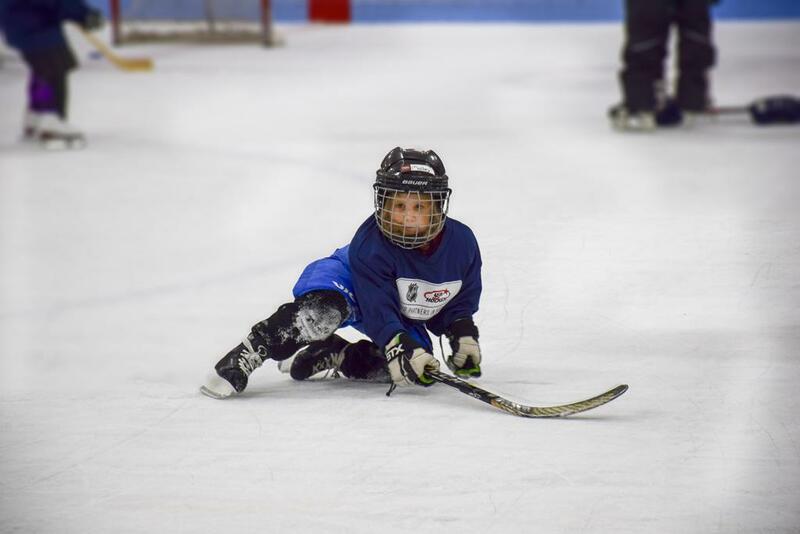 Some hockey players had a difficult time at first, but looked much more comfortable by the end of the session. 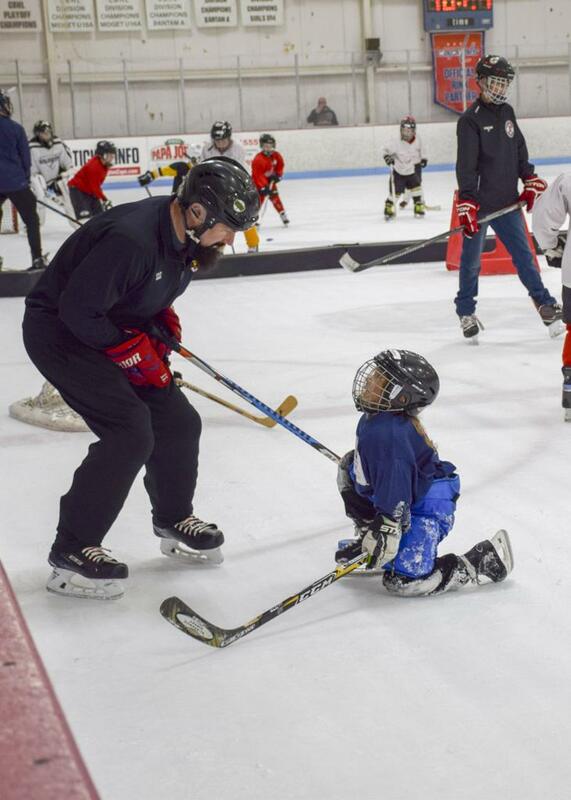 The coaches and volunteers frequently commented on how much fun they had helping the kids learn more about the game. 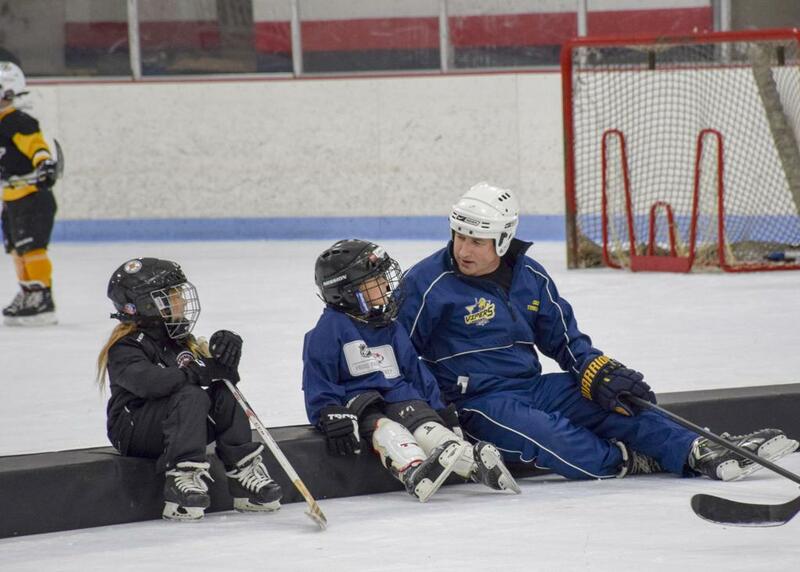 "The most important take away is that volunteers come together to share their love of ice sports with kids and their enthusiasm is contagious," Kochel shared. 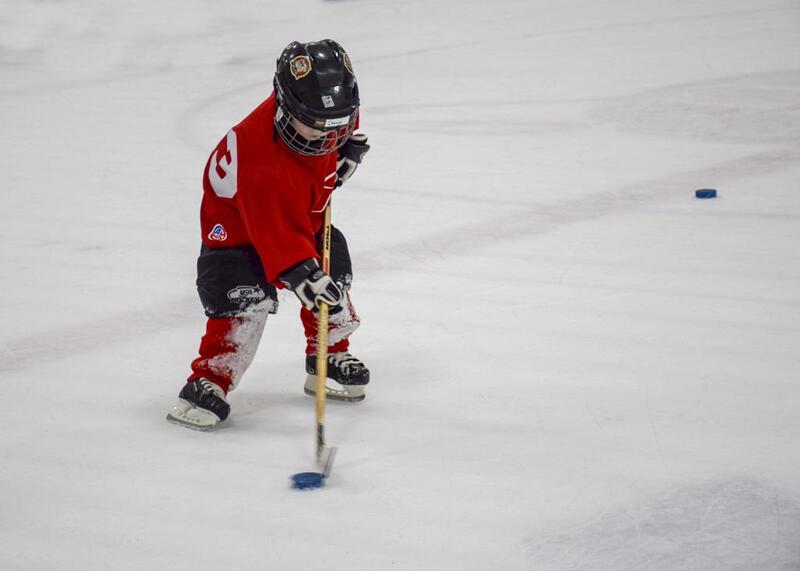 Check back in a few months for another Try Hockey For Free day. 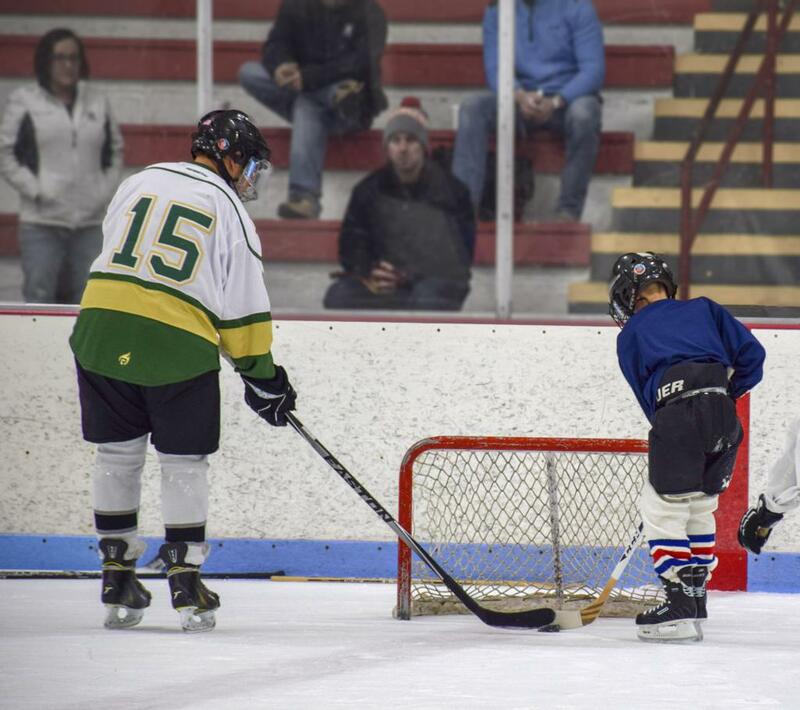 We'll post updates and advertise the date once we receive more information from USA Hockey. Thanks to all those who made this a successful day for our community!